Hotelware and Foodservice Equipment | Repair Management Nederland B.V.
For the professional kitchen and on board we can offer the right foodservice equipment. 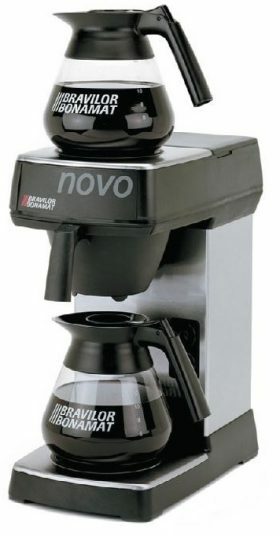 High quality coffee makers, oven toasters, hot plates etc are available. 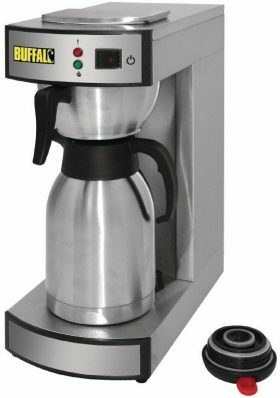 Download overview of the coffee machines, water kettles and boilers and water chillers. Saeco is founded in Italy in 1981. 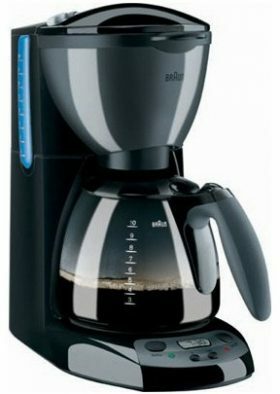 In 1985 was Saeco the first manufacturer who developed a coffee system “from coffee bean to coffe cup”. 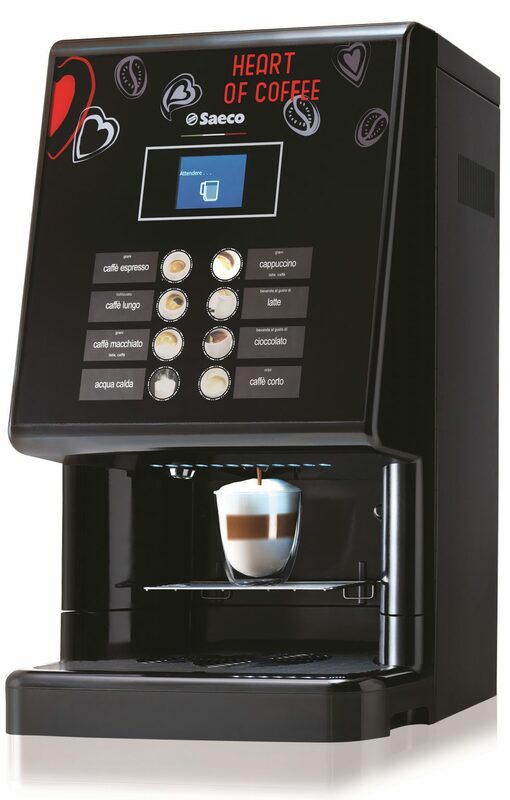 Innovative and fully automatic machines for the famous Italian espresso. RMN offers fully automatic systems for offices, on the bridge of a ship, canteen etc. The latest development is the Nextage Master Top range. 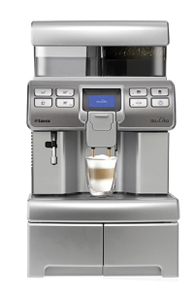 With a touch screen it is easy to choose your type of coffee and go trough the maintenance program of the machine. Bartscher is founded in 1876 by Anton Bartscher, Calenhof in Geseke. 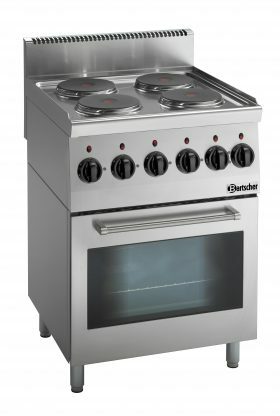 Through the sale of gas ranges, company Bartscher develops in 1959 into a one stop source for professional catering equipment. Since 1978 Bartscher moved to a new head office in Salzkotten. Bartscher can supply a full range of professional catering equipment. 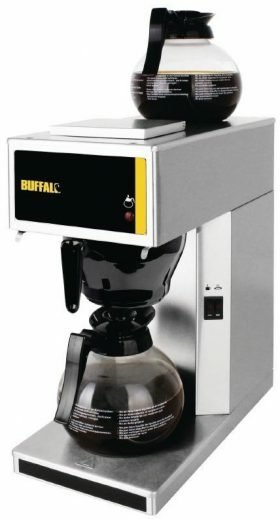 Buffalo cooking appliances from the UK. 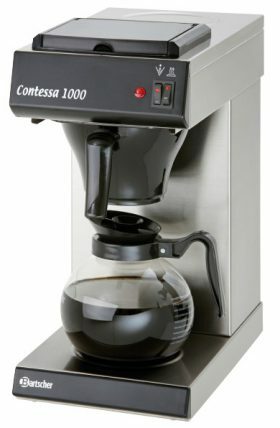 A complete range with professional equipment for kitchens. 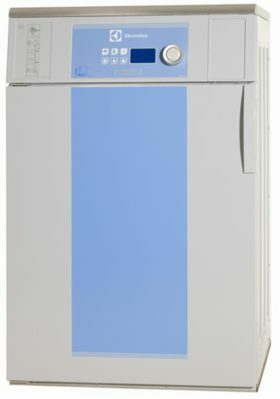 Lincat water boilers. Professional boilers with high a high capacity. 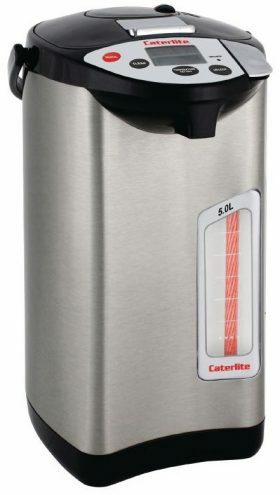 Equipped with a easy to replace water filter which reduces scale build-up. Build-in descaling function removes the need of dismantling components. 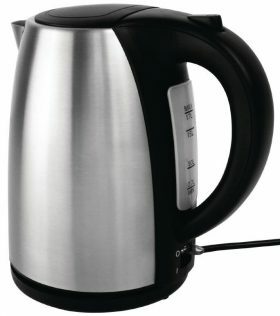 Eco settings reduces the volume of boiling water by 50% for quieter moments. A complete range with professional catering equipement. Fryers, ovens, slicers, water boilers, grills, toasters, blenders etc. 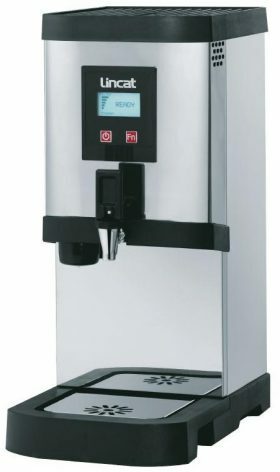 Dutch manufacturer of coffee machines, water chillers and hot- and cold drink dispensers. 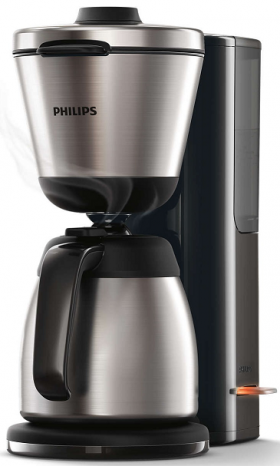 Philips consumer products represent a line of standard coffee makers and Senseo coffee machines. 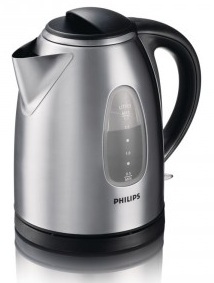 Also water boilers are available. 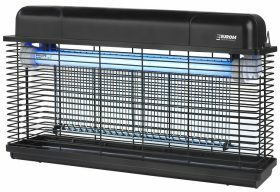 Insect killers from Euromac. A compleet range of this fixtures complete with in the IKP top line Philips UV lamps is available. For an area of 40 m² up to 200 m². 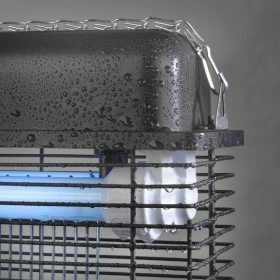 The new Euromac Insect Killers are splash watertight IPX4. 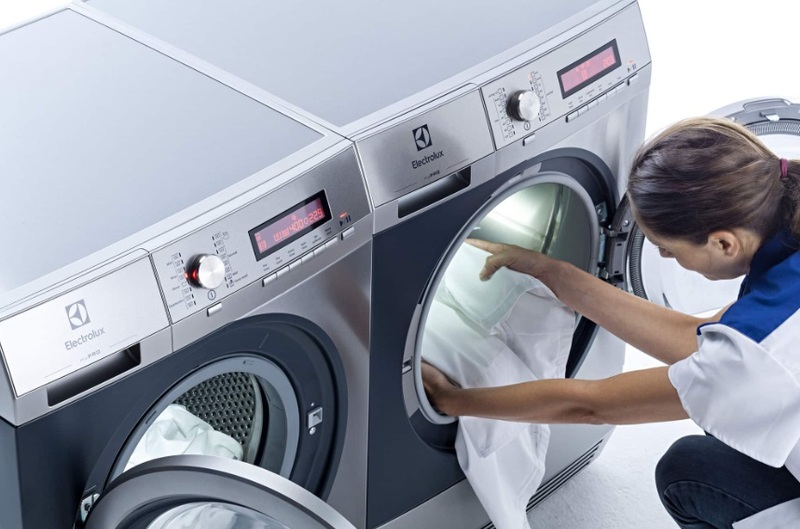 For professional use in the Industry, Marine and Offshore we offer the range of Electrolux myPRO series and Electrolux Professional Laundry series. 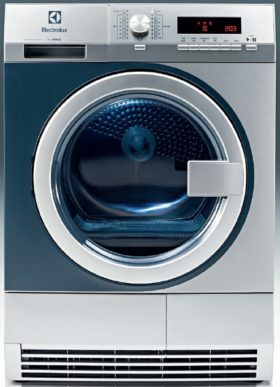 Washer extractors and Tumble dryers for continues daily use. Special 60Hz machines for use on board of vessels and offshore locations. 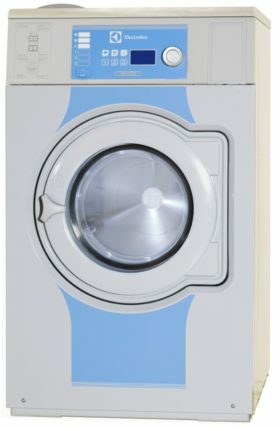 Electrolux Professional Washer Extractor W575H for extra high capacity available in 220-240V 50/60Hz 1 and 3 phase, 380-415V 3N 50/60Hz, 440V 3N 60Hz, 480V 3N 60Hz. 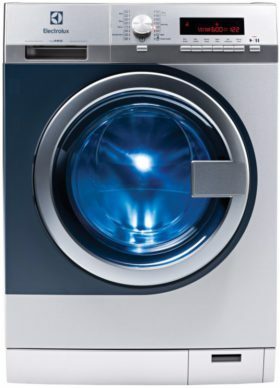 Electrolux Professional Tumble Dryer T5190 for extra high capacity, available in 220-240V 50/60Hz 1 phase, 220-230V 3 phase, 240V 50/60Hz 3 phase, 380-415V 3N 50/60Hz, 440/480V 3N 60Hz, 115V 60Hz 3 phase and gas heated.